WASHINGTON, April 24, 2018 — Methane hydrate is a crystalline complex of water and methane that forms beneath the ocean floor. It resembles regular ice, but it can easily be set aflame after it's brought to the surface. It's the methane that burns as the water melts away. 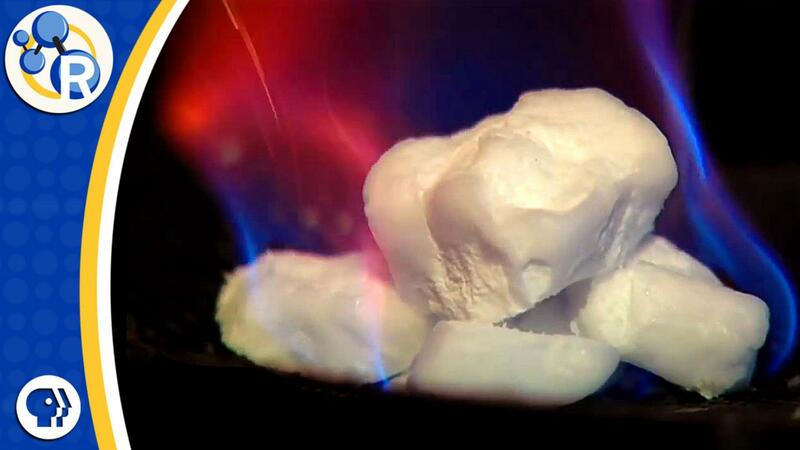 But there's more to this substance than just a neat chemistry party trick. Depending on who you ask, it's an incredible potential source of natural gas, a huge risk to our climate, or both. In time for Chemists Celebrate Earth Week, this special marine chemistry episode of Reactions examines this burning ice from under the sea: https://youtu.be/OEEZzNRhChk. And for more about our extended celebration of Earth Day, visit http://www.acs.org/ccew.